New hair is the best way to boost you a little, so in true Ella style, i didn’t bother with the hairdressers I got good old mum to chop me a lovely blunt fringe, i always go back to my trusted block fringe, this was my look for about fifteen years whilst at school, I am not a fan of my forehead so I can’t deal with looking at my face without some sort of fringe. I always find it a bit weird seeing pictures of myself with straight hair, I had never owned a pair of straighteners until ghd kindly gifted me these lovely Pink Cherry Blossom stylers My hair is naturally straight, but it does have a few kinks in it, when the weather is a bit damp, and lets face it thats everyday here in the uk, so these are perfect and I must admit that when i got to work with straight hair I occasionally take these with me. I only ever occasionally straighten my hair, both my parents are divided on how they like me to style, mum likes it dead straight and my dad likes it curly, you can always rely on parents can’t you! so what do you think straight or curly? I really love the look of the Cherry Blossom GHD's. The fringe really suits you. 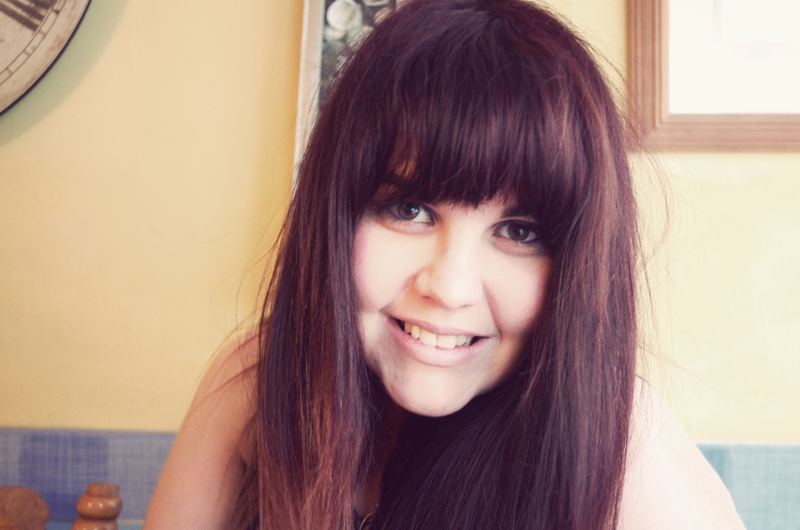 It's so funny how just straightening your hair or cutting in a fringe can change your appearance so drastically. Your hair looks so gorgeous here and I love it how you usually wear it too, you're lucky to have such long thick hair, sometimes it's all I dream of! I am desperate for some GHDs and even got as far as ordering some at Christmas but ASOS lost my order and then they were out of stock so I couldn't afford a different pair. Sore subject!! Curly or straight, love the fringe! 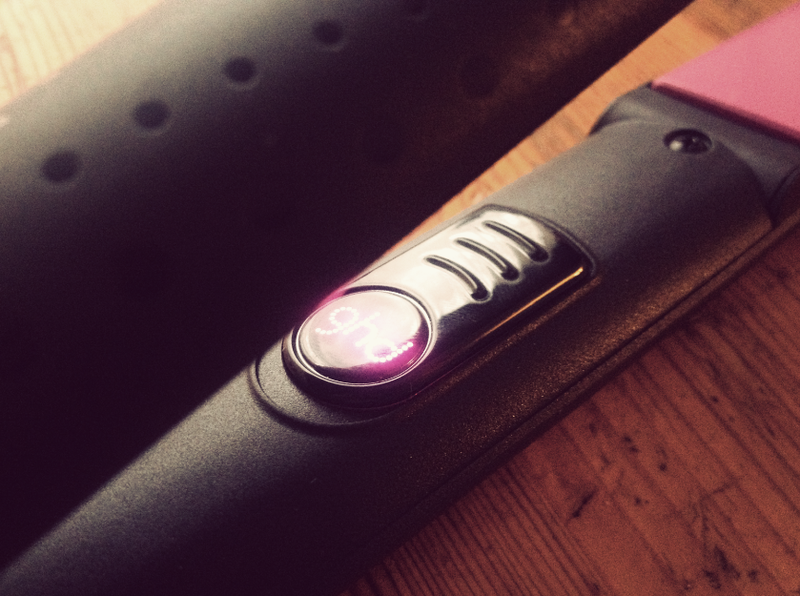 The ghd's look cute in pink too! 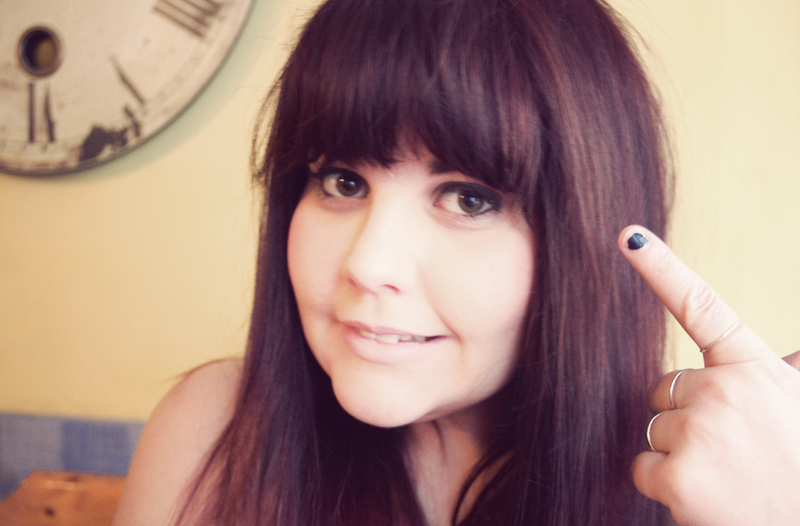 A fringe looks so lovely on you it makes me want one again! You are lucky and suit it both straight and curly! 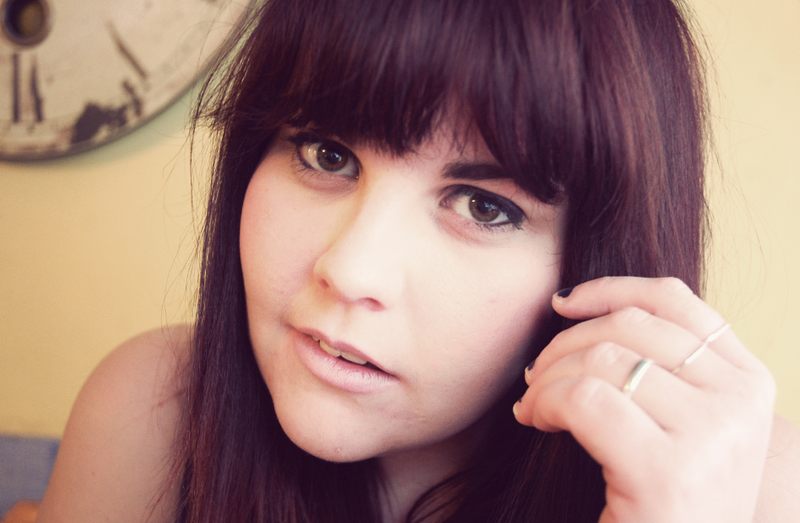 Looks nice straight for a change though and fringe looks fab. You look gorgeous!! 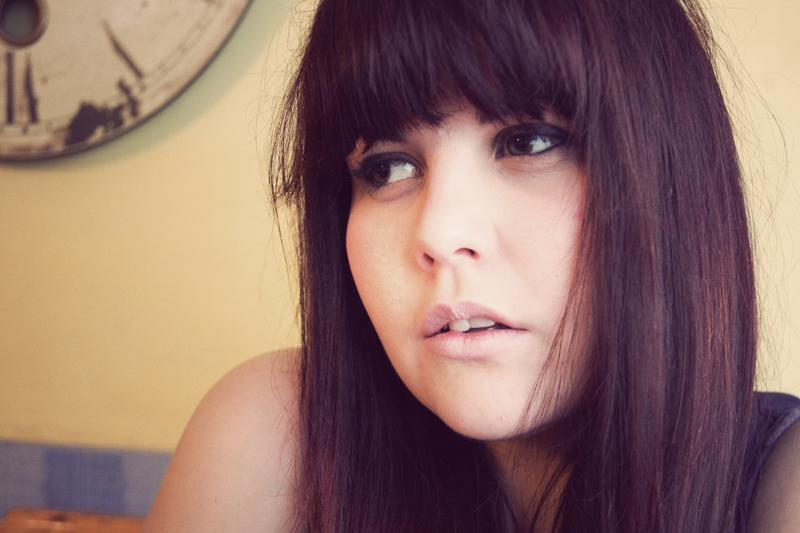 Wish I could pull off a full fringe with out looking like a 5 year old. You look so lovely! I would love a fringe, but annoying I have TWO cowslicks (cheers, genes) so as my childhood pictures prove, any fringe just turns into curtains. Nice. Very jealous of yours!!! I like your fringe with straight her but curly is lovely as well so be lucky that you can have both! You look GORGEOUS with straight hair! Wow! Firstly love love love the fringe!!! I love your waves, sort of goes with your fashion style i think – a little bit mussed up and worn, which i love. But you lok so beautiful with straight hair and sleeker makeup, i can imagine it being useful for special occasions and the like. I like it both ways! 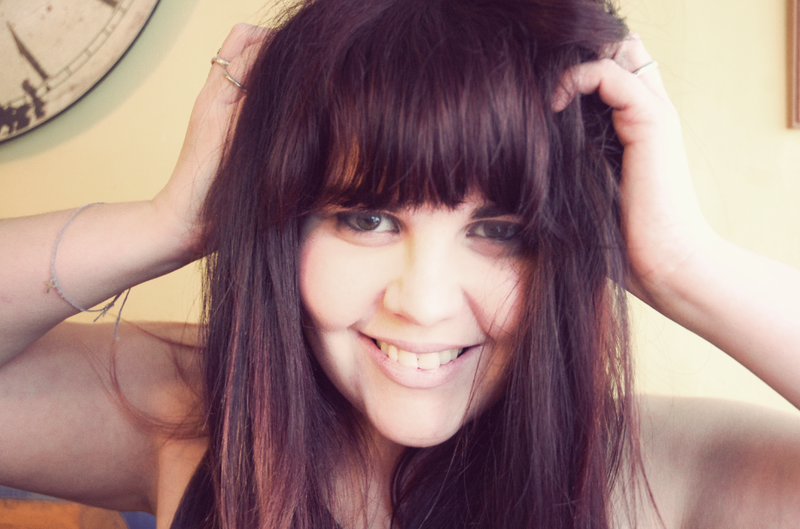 I think it's nice to know that from one day to the next you can haver both styles of hair, depending on your mood! I'm going for plaited curls for tomorrow, though my hair is super curly and then I'm going to wave it for valentines day! That's the beauty of GHDs on curly hair! You look lovely with straight hair! 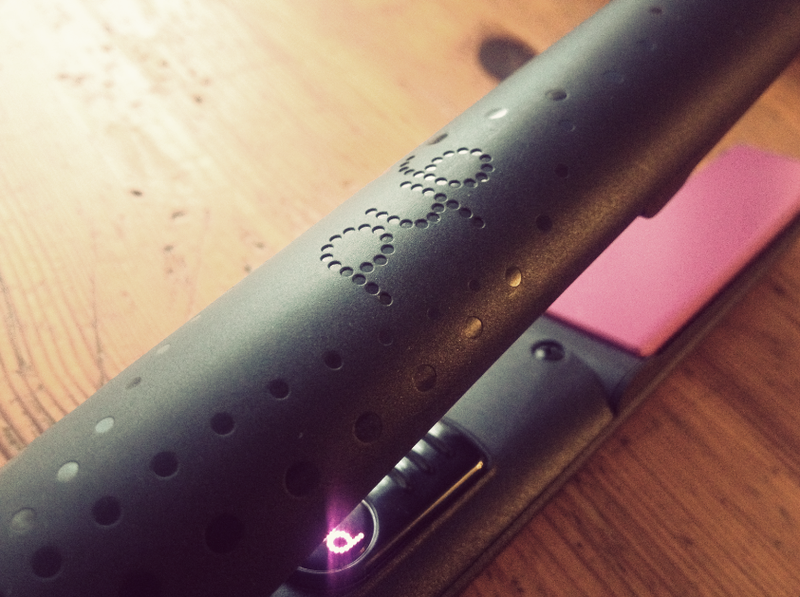 GHD's are great for trying out all sorts of styles, I love curling mine with it! i'm so glad i came across your blog, its so pretty and so are you. This, to me, is the perfect hair. 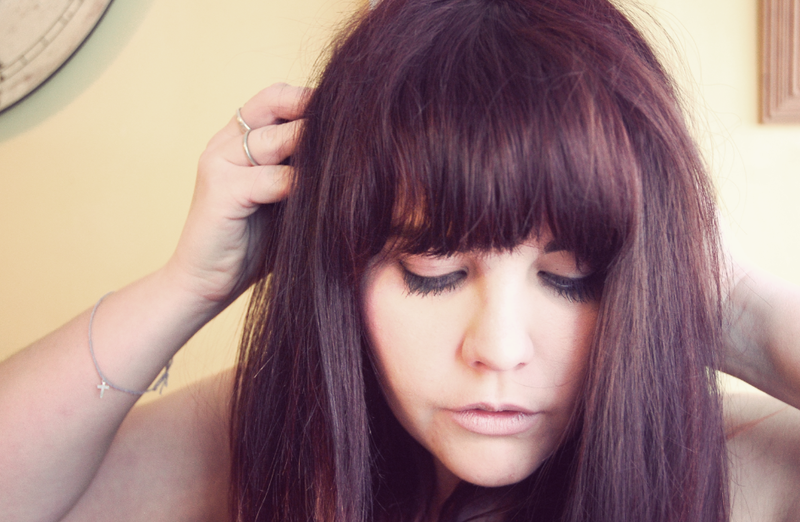 Lovely and thick, blunt fringe, bit of texture. I have hair envy right now! I love curly and straight. I have unpredictable wavy hair. I can either brush it out or it'll have kinks. It's nice to have the option for both styles! oooh your hair looks amazing! I am hosting a Beauty Bloggers blog hop every weekend if you would like to come along and link up!